Joanne develops communications strategies that enable change. Joanne Anderson helps leaders and their organizations develop a unified voice to express vision, mission, and accomplishments. She helps those working to improve student success to design, implement, and evaluate communication strategies aimed at enabling change. She develops strategies and creates content for senior leaders that helps them increase visibility and build or strengthen their national reputation as a thought leader. That work includes developing a message platform, identifying new communication channels and tools, and creating a strategy for implementation. Joanne has been honing her organizational communications expertise since beginning her career at Lehigh University in the 1980s. She focuses on how internal and external communications, marketing, and public relations work together to advance goals. She has established an excellent record of success in communications strategy and content development for all aspects of higher education and nonprofit advancement, social media, and governing boards and leadership support and writing at two-year and four-year colleges and universities, nonprofit institutions, and corporate organizations. 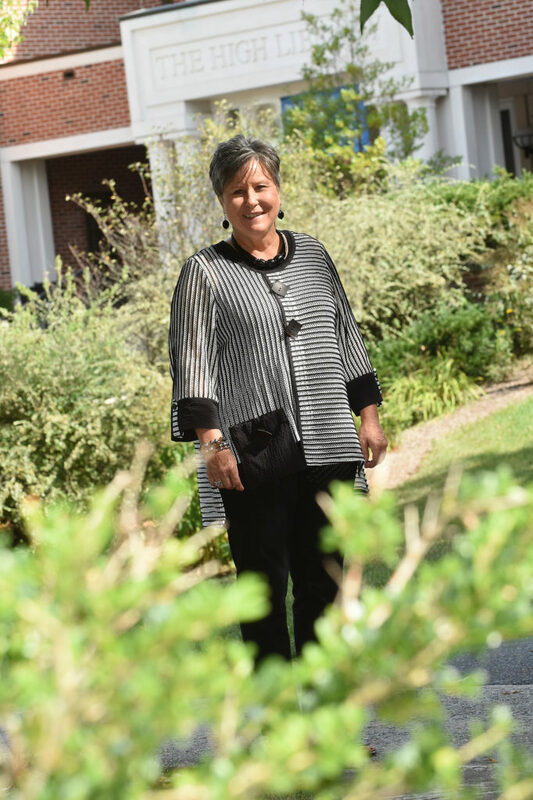 She has been a leader in public and private four-year universities and community colleges both as a consultant and as a member of senior leadership teams. Her work has earned a number of awards and recognition. Joanne is a member of American Marketing Association, and Council for Support and Advancement of Education where she has served in a number of volunteer, speaking, and leadership roles since 1987. J.C. Anderson Consulting LLC is a proud CASE Corporate Partner. We help higher education institutions and organizations increase engagement, empower leaders, and enable change. We design solutions using internal and external communications, marketing, and public relations that work together to foster a culture of innovation for student success. We partner with presidents, provosts, deans, faculty leaders, and other key stakeholders to assess needs and design solutions for internal message platforms that build awareness, generate interest, and increase engagement, paving the way for institutional change. We work with public and private, two-year and four-year higher education institutions and nonprofit institutions to develop focused communications programs and content strategies. Send a note to tell us how we can help you. Or give us a call to talk through some ideas to get the ball rolling.